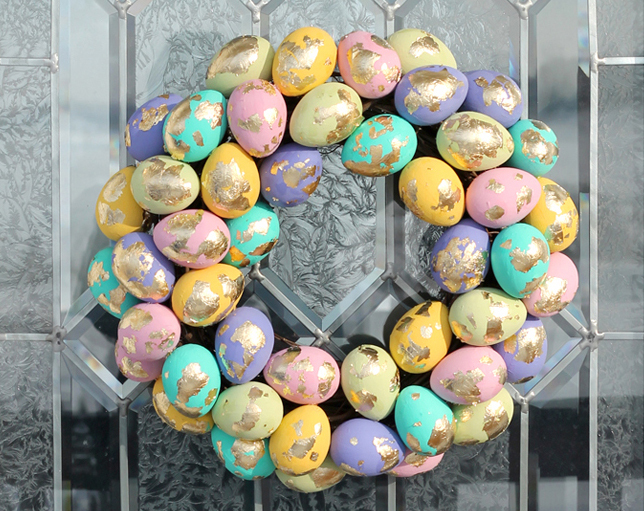 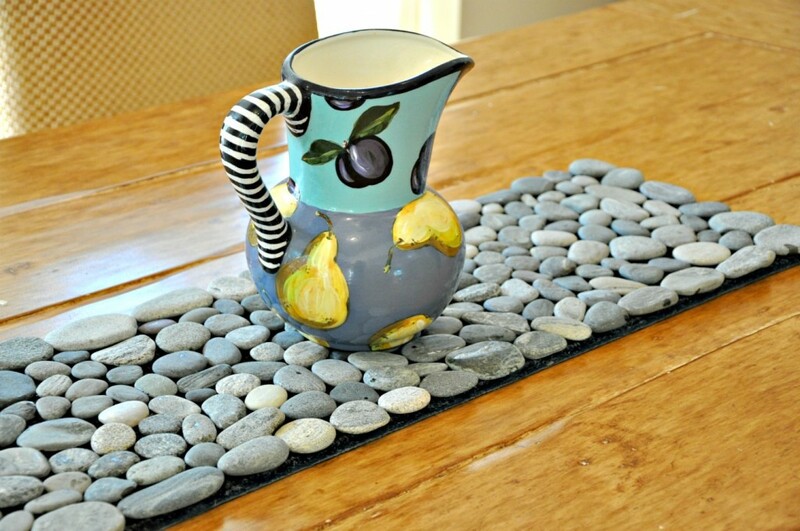 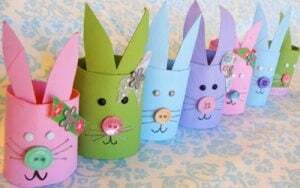 With the onset of Easter, you would definitely want to opt for innovative ways of making enticing crafts to enhance your home décor. 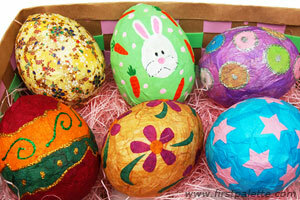 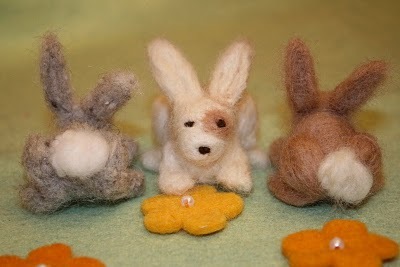 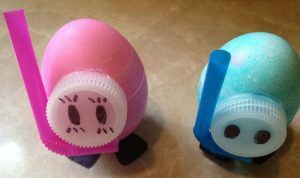 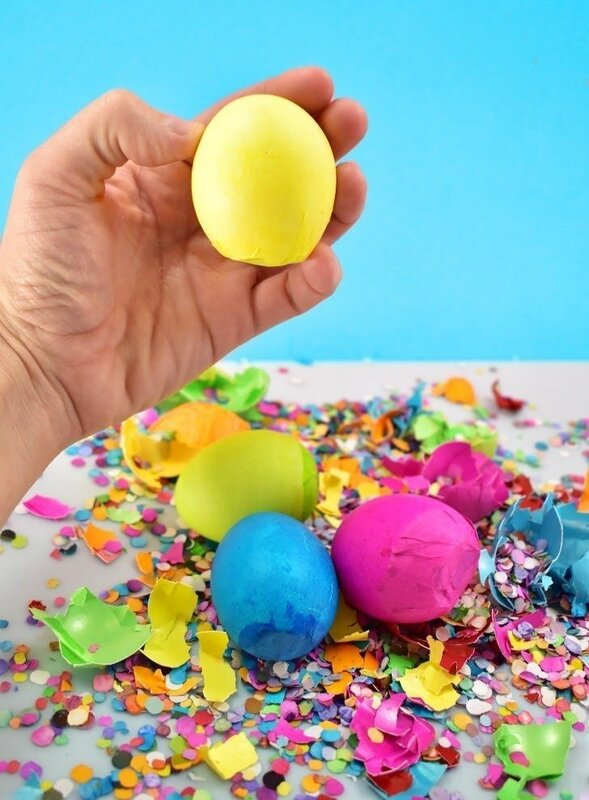 Here we have it all for you, from simple Easter egg crafts to complex DIYs involving the needle and thread. 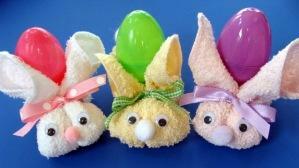 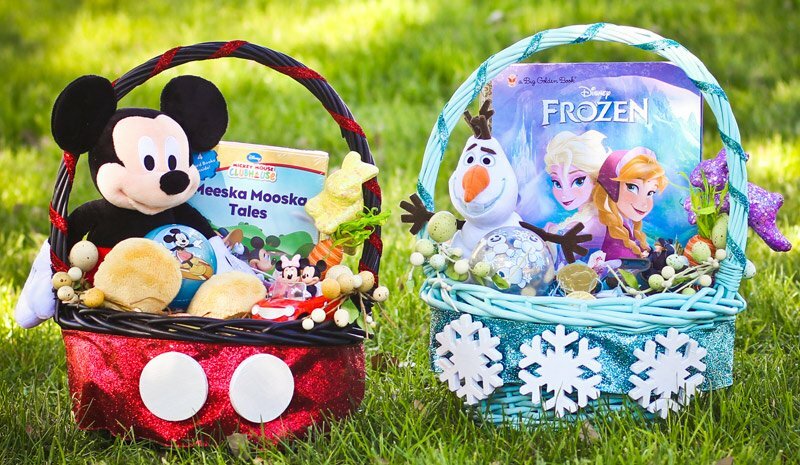 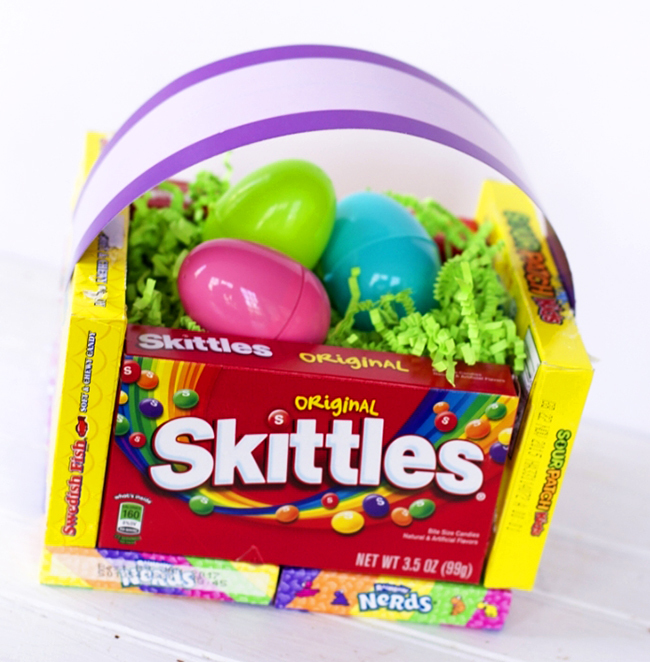 So get set to cherish the Easter festivities along with your kiddo who would have a whale of a time in embellishing the colorful eggs or dressing up dear Mr. Rabbit.